Food Markets related culinary experiences. This family market started in March 2011 as a once-monthly market, but due to its popularity we changed it to a weekly market and are now open every Sunday 10h00 to 15h00. The perfect place to relax on a Sunday and do some shopping for the week ahead.A delicious range of prepared food is on offer to tickle the taste buds. Visit the carriage museum for seasonal fresh produce, cheese, homemade pies, olives, baked treats and much more. 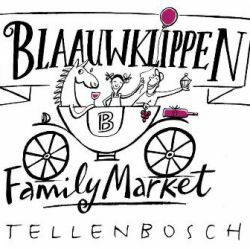 Interesting lifestyle products is on offer beneath the shade of the beautiful wild fig trees.Make a note of tasting the excellent wine that Blaauwklippen has to offer. Enjoy a delicious cocktail or a chilled craft beer while enjoying some live music. The Hermanus Country market operates at the Hermanus Cricket Grounds every Saturday offering a variety of organic produce, herbs, pickles, jams, deli-treats and home-grown goods. This vibrant market with marimba music adding to the relaxed rural atmosphere has become one of the most popular weekly market venues in the country.A small market with a lot of soul. Where good friends meet, eat, and buy beautiful things.An amazing array of fresh organic produce, home made delicacies, artisan breads, probiotic yoghurts, hand made cheeses, home smoked fish, happy hen eggs, wheat-free bakes, etc. 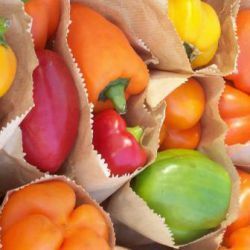 The traders all come from the greater Overstrand area, giving the market a truly local feel. 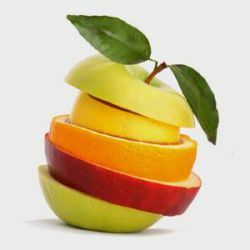 The market organisers and the traders try as best we can to run the market according to eco-friendly principles, and we are committed to creating a wholesome experience with minimal impact on the environment. Fresh produce, straight off the farm, with traditional bazaar treat like jaffles, kaiings with pap, and boerewors rolls.A proper boeremark with proper boere!